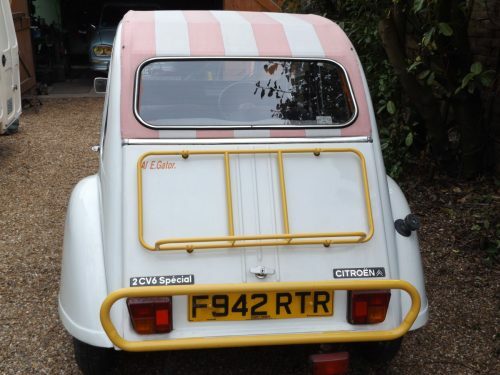 For Sale – 1989 low mileage very solid 2cv | Classic Cars HQ. 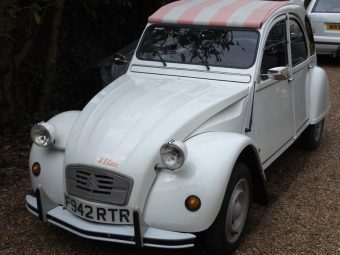 citroen 2cv6 67000miles new MOT fully serviced , replacement chassis with new floors rust free, very nice matt soft top hood in canvas, interior clean and fresh,4 x good Michelin tyres ,the car has had some bodyrepairs over the years but mainly original paint. 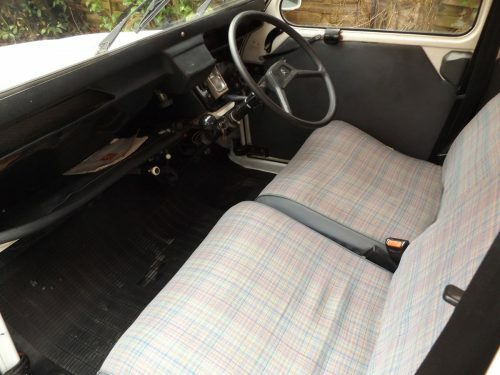 drives very well with no problems.